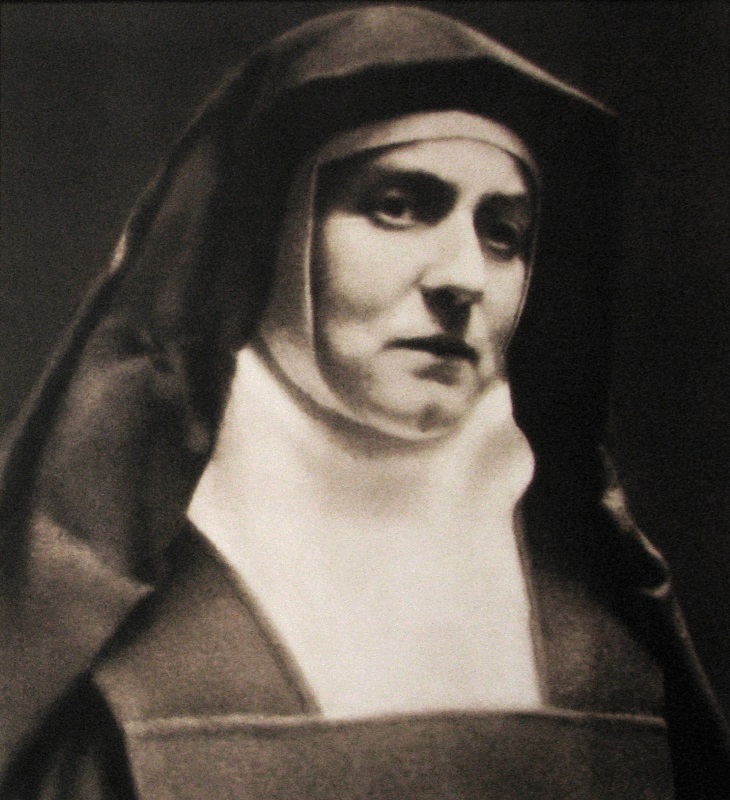 Father, source of innocence and lover of chastity, you gave St. Teresa Benedicta the privilege of offering her life in witness to Christ. As you gave her the crown of martyrdom, let her prayers keep us faithful to your teaching. We ask this through our Lord Jesus Christ, your Son, who lives and reigns with you and the Holy Spirit, one God, for ever and ever. God, for ever and ever.